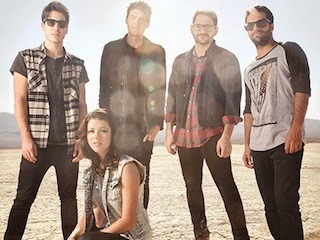 Are you excited for We Are The In Crowd's first ever US headlining tour as much as we are? The New York quintet have released a free sampler, which features tracks from all of the artists on the tour. So what are you waiting for? You can stream/download the five-track sampler below. Dates and ticket information for the tour with William Beckett, Set It Off, State Champs and Candy Hearts can be found here.